A creative collaboration between John Varvatos and Nick Jonas, JVxNJ is a dynamic, irresistible fragrance that captures the upbeat energy of the city, as dusk settles and nightlife comes alive. A moment revealed through the eyes of one of the most iconic young musicians. 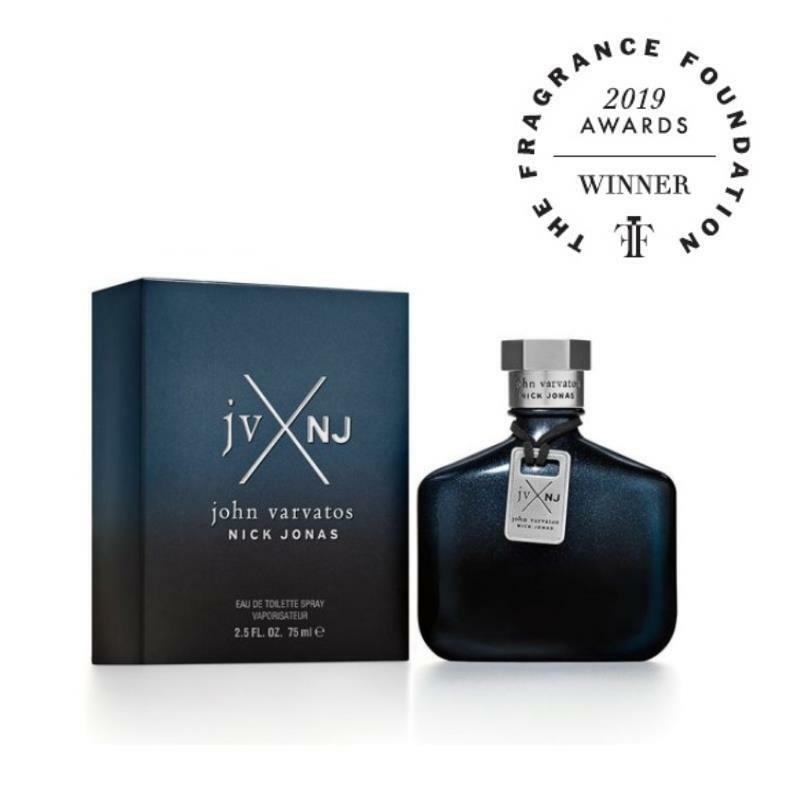 JVxNJ is a courageous, confident fragrance with a contemporary spirit. The scent blends an enduring freshness of aquatic and citrus notes with the irresistible and powerful tones of rich, luxurious woods.